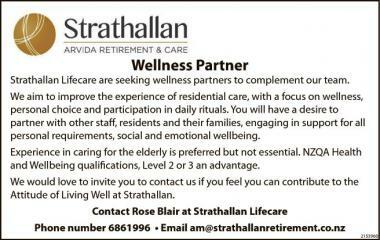 Strathallan Lifecare are seeking wellness partners to complement our team. 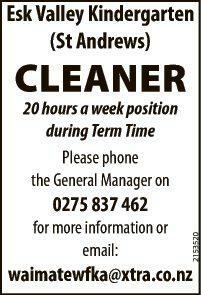 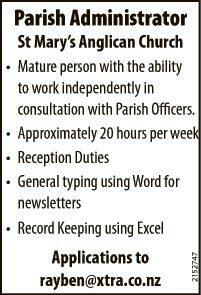 • Mature person with the ability to work independently in consultation with Parish Officers. 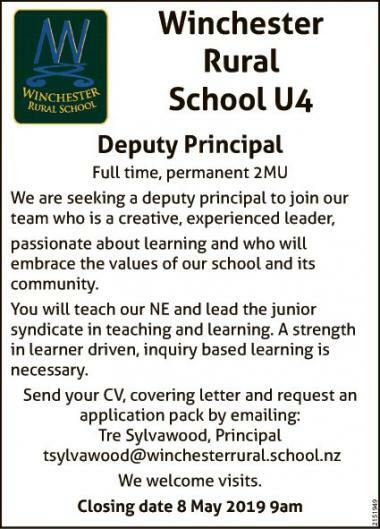 We are seeking a deputy principal to join our team who is a creative, experienced leader, passionate about learning and who will embrace the values of our school and its community.